Born and raised in Buffalo, New York, owner and operator, Joe Lyons began his culinary work in San Diego and soon thereafter attended the Culinary Institute of America in Hyde Park, New York. Following his schooling, Joe worked in Manhattan and Atlanta, where he was involved in the opening of new restaurant venues. However, Joe’s heart was always in Buffalo, so after several years, he returned to his hometown. Cooking in the kitchen of the historic Park Lane Restaurant, Joe’s developed his managing and catering skills. He brought this experience to the companion Statler Towers facility, where Joe was Banquet Manager, overseeing the renovation and re-opening of the Terrace Room, to much acclaim. When the opportunity arose to open his own place, Joe chose the corner of Hertel & Colvin Avenues, the same spot that was once was home to Mastman’s Delicatessen, a legendary Buffalo, NY deli. In the heart of North Buffalo’s Hertel Avenue strip, Joe’s Deli launched with a menu offering traditional deli favorites, as well as unique, eclectic choices for the more adventurous appetite. Joe’s Deli had an additional location Elmwood Avenue from 2013-2018. The Joe’s Deli Maple Road location in Williamsville opened in May of 2017. 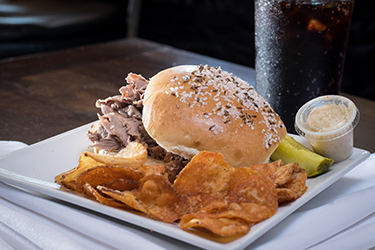 This new convenient location for Northtowners features many of the same specialty sandwiches and delicious homemade soups as our Hertel location. 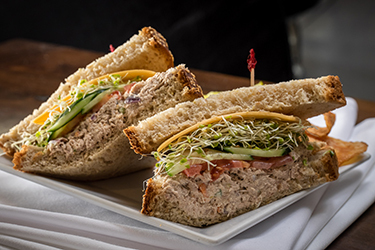 In addition to many of its award-winning sandwiches and soups, Joe’s Deli on Maple will offer daily specials specific to that location. The newest addition to the Joe’s Deli family opened November 11th, 2017 at the new Oishei Children’s Hospital in Downtown Buffalo. Located on the second floor, this new location offers fan favorites from Joe’s other locations as well as made-to-order sandwiches and wraps, a soup station featuring four choices daily, ready-made hot entrées and sides, a salad bar, kid’s menu and a grab-and-go-cooler for people on the move. 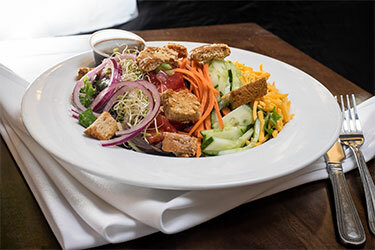 All menu items are made fresh daily with seasonal, locally-sourced fresh ingredients. 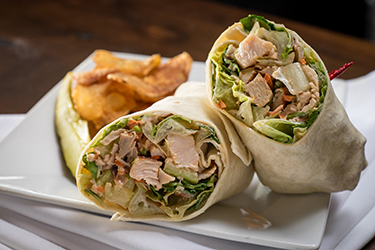 Our sandwiches, wraps and salads are made fresh for you! Moist, succulent corned beef and juicy, slow-cooked roast beef are prepared daily in our kitchen along with marinated, sliced pork loin and BBQ pulled pork. 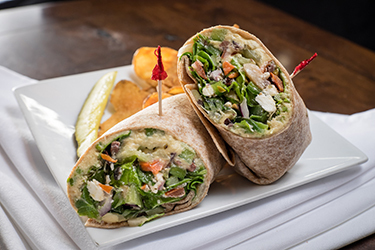 Fresh vegetables on our sandwiches and wraps are Joe’s Deli staples. 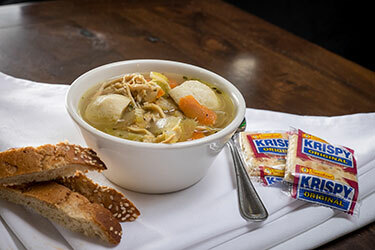 We mix traditional deli favorites with our own unique twists on sandwiches, daily specials, fresh wraps and homemade soups, which are available daily. Our featured seasonal soups include Pumpkin Cider Bisque, Carrot Ginger Puree, Potato Leek and the crowd favorite, Reuben Soup. 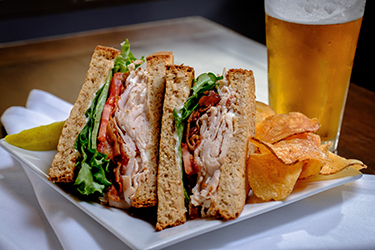 We round out our cold and hot sandwich menus and soups with a Create Your Own Salad menu, craft beer and refreshing beverages. Joe’s Deli offers superior catering services for events of all sizes; opening the Buffalo Catering Company in 2009 after much demand. Let us deliver a business lunch or for a private party – our catering staff can help make your event easy, stress-free and enjoyable.